After trailing 50-34 with 16:36 remaining in its NCAA tournament matchup with North Carolina, Harvard looked done. The No. 13 Crimson looked one-dimensional nearly the entire game up to that point, with that dimension being senior guard Wesley Saunders. But a true team comeback propelled Harvard to its first lead of the game with 1:17 remaining, and Saunders had a chance to win the game with a three-pointer as time expired. The shot hit the glass and rim before popping out, ending Harvard’s season and giving No. 4 North Carolina the 67-65 victory in Jacksonville. No. 4 North Carolina leads No. 13 Harvard at halftime in Jacksonville, 36-25. It’s been a game of many runs so far, and a whole lot of Wesley Saunders. 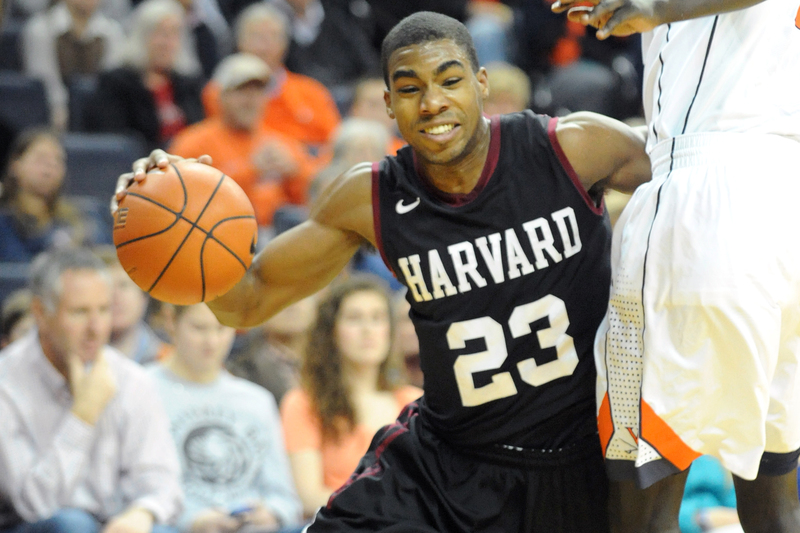 The Harvard senior guard posted 15 points in the stanza, including the Crimson’s first 10 points. It took 10:56 for a Harvard player other than Saunders to score, and at one point, Harvard was shooting 1-for-14 outside of Saunders. And yet the Crimson reeled off a 16-5 run in 6:04, cutting North Carolina’s lead to 26-23 before the Tar Heels in turn bounced back to finish the half on a 10-2 run driven by sophomore forward Isiah Hicks, who leads UNC with nine points off the bench. Eight Tar Heels have scored, many of them notching easy buckets in transition off of long rebounds. Still, three Tar Heels also have two fouls – freshman forward Justin Jackson and junior forwards Brice Johnson and J.P. Tokoto. Can Harvard ride Saunders to another improbable victory? We’re about to find out. The only way Harvard can win this game is if they continue to play stingy defense and to rebound exceptionally well. UNC boasts the 44th-best defensive efficiency in the country (with the second-toughest “strength of schedule”), so Harvard has practically no chance of winning a high-scoring game. Also, the Crimson must limit Carolina’s scoring opportunities by not allowing the Tar Heels any offensive rebounds. At the other end of the court, offensive rebounds would be a bonus for the Crimson, but second chances against this UNC defense (which held Duke’s Jahlil Okafor to his lowest offensive rating of the season) won’t be easy to come by. If the Crimson’s defense isn’t clicking, the Tar Heels will be headed to the round of 32. Should you root for Harvard? With Harvard set to take on North Carolina Thursday in the Crimson’s fourth straight NCAA tournament appearance, Peter Andrews and I debate whether non-Harvard Ivy hoops fans should root for the Crimson to win their third straight opening NCAA tourney game. MT: Look, I know you probably hate Harvard. And you have every reason to. The cheating scandal that forced Kyle Casey and Brandyn Curry to withdraw from the team in 2012-13 only to win another Ivy title the following year. The loosening of academic standards for basketball players. But Harvard beating UNC wouldn’t be so bad. As mentioned in Tuesday’s On the Vine podcast, pace of game will determine whether Harvard can win a NCAA tournament game for the third straight season. The Tar Heels are 1-5 in games with fewer than 65 possessions, while Harvard has played in only eight games this season with more than 65 possessions. In other words, the slower the game, the more successful the Crimson are likely to be. Harvard ranks 34th in the country in adjusted defensive efficiency, and North Carolina has been a turnover-prone team all season, prone to poor passing and occasionally pushing tempo at the expense of smart offense. No. 13 Harvard (22-7, 11-3 Ivy) will play No. 4 North Carolina (24-11, 11-7 ACC) in the West Region in Jacksonville Thursday in the Crimson’s fourth straight NCAA appearance. The game will tip off at 7:20 p.m. Thursday on TNT. 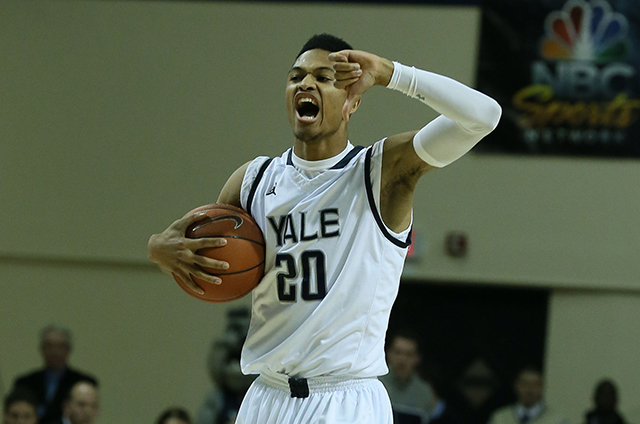 The Crimson clinched their NCAA bid Saturday with a 53-51 win over Yale in the Ivy playoff game at the Palestra. 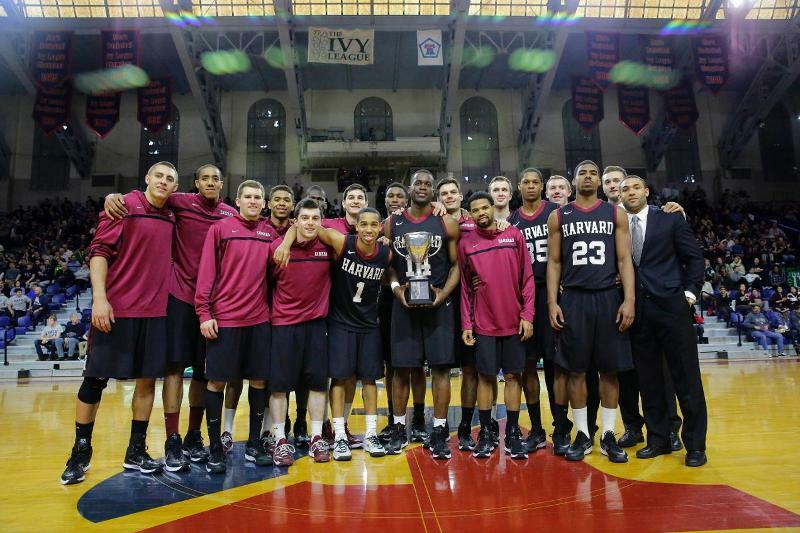 Harvard defeated Cincinnati as a 12 seed last season before losing to then-No. 4 Michigan State. In 2013, Harvard defeated New Mexico as a 14 seed before losing to then-No. 6 Arizona. The matchup interestingly pits Harvard coach and Duke grad Tommy Amaker against the Tar Heels, which made best online casino the round of 32 last season as a 6 seed before losing to then-No. 9 Iowa State. North Carolina has never lost its first game in the NCAA tournament under coach Roy Williams, who took over at UNC in 2003, and Williams has never lost an opening-round game in 24 NCAA tourney appearances at UNC and Kansas. 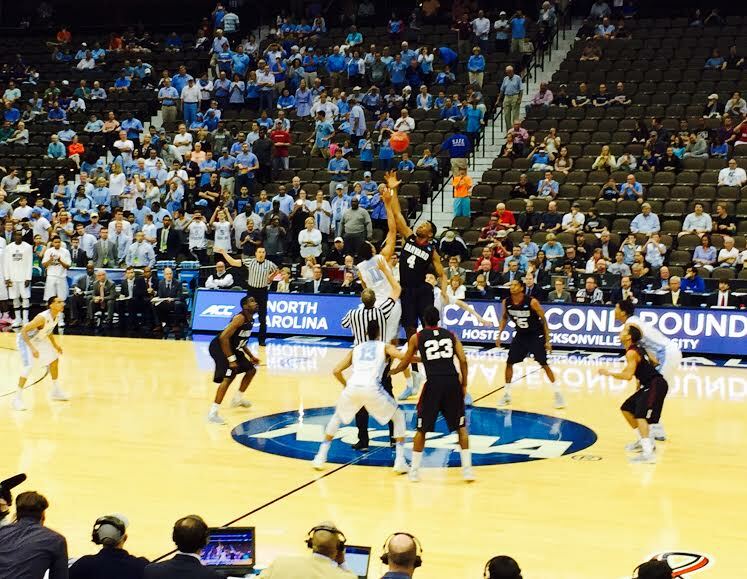 The last time UNC played an Ivy League team in the NCAA tournament was 2001, when No. 2 North Carolina defeated No. 15 Princeton, 70-48. No. 1 North Carolina also defeated No. 16 Penn in 1987, 113-82, eight years after losing to the No. 9 Quakers as a 1 seed in 1979, as Penn went on to a Final Four appearance. For a Pennsylvanian, albeit one with steadfast Tiger loyalties, The Palestra has always been college basketball’s showcase arena. May it ever be!!! 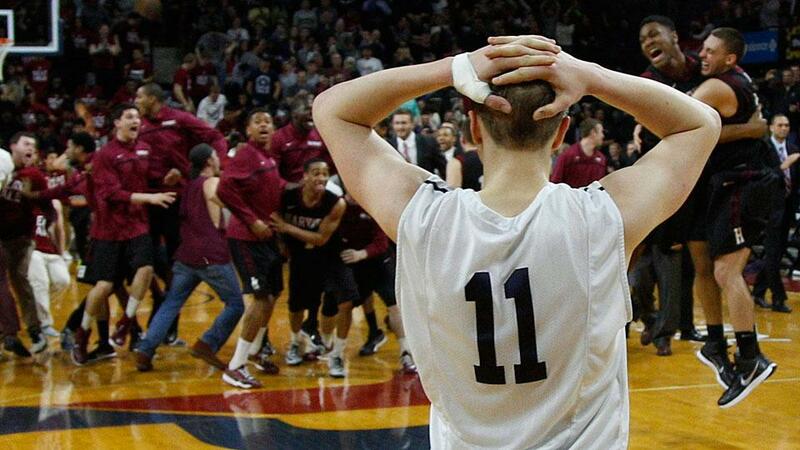 Yesterday’s Ivy League playoff adds another memorable chapter to The Cathedral’s legendary history. The announced attendance of 5,266 was far less than a capacity crowd, evidently diminished by bad weather and long-distance travel hurdles. But one must remember that this was easily the largest crowd to see an Ivy League game in several seasons. The pregame mood was festive, but somewhat apprehensive as everyone understood that they were about to witness another hard fought, hand-to-hand street-fight likely to come down to the final possession, what Yogi Berra famously described as “a real cliff-dweller.” This game delivered, in spades.